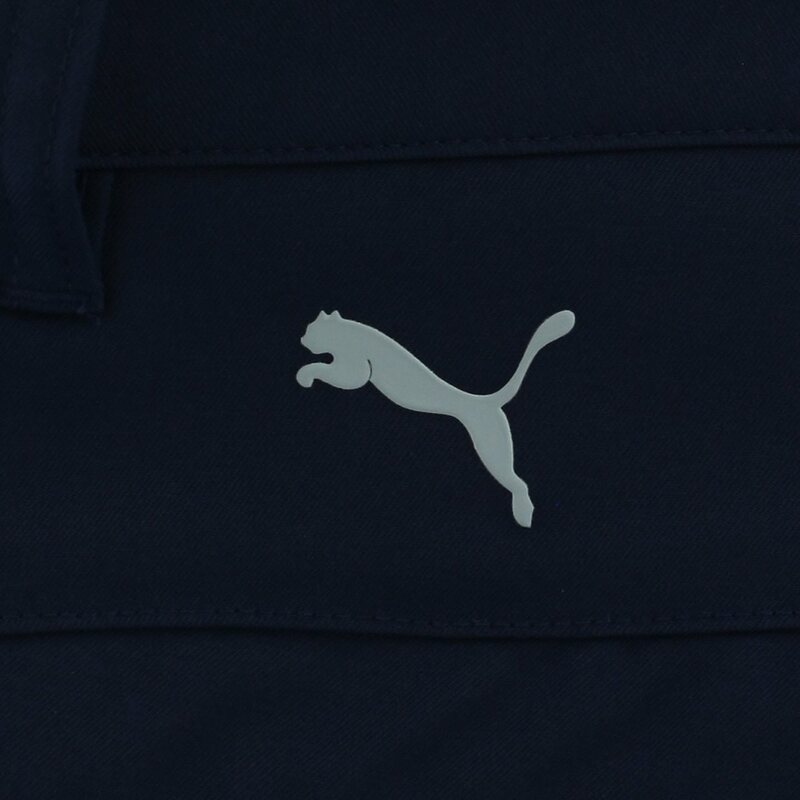 Bring the golf accessories you need to the golf course and carry them in the Puma Jackpot 5 Pocket pants. 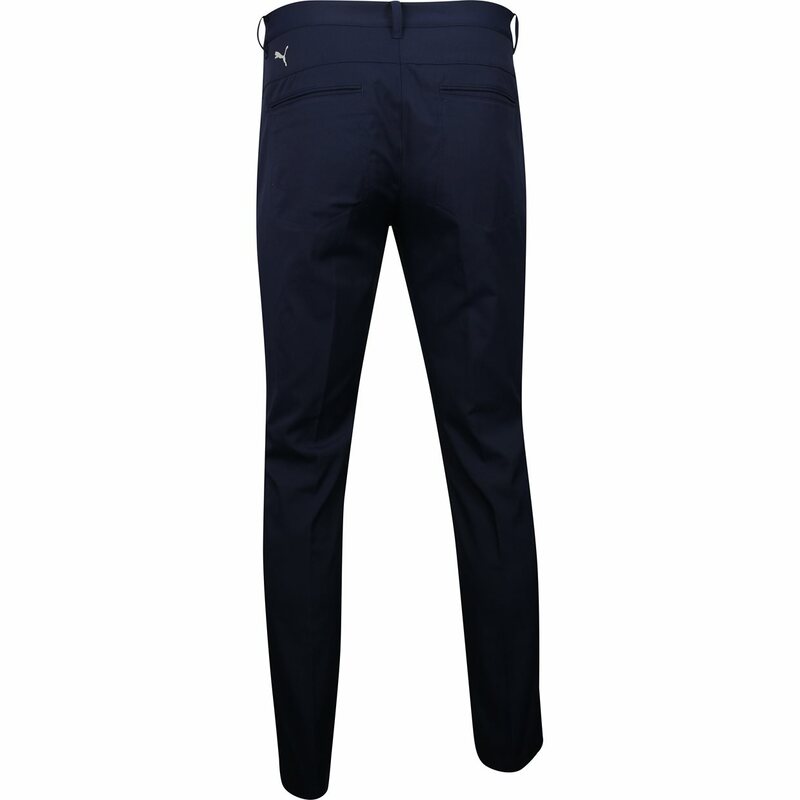 With 5 pockets, you can have easy access to your tees, ball marker, small gps/range finder, sunglasses, etc. 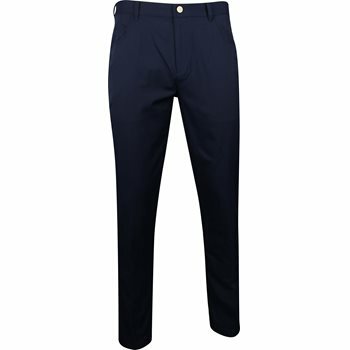 The Jackpot pants are made with polyester fabric that allows machine washing provides durability and offers resistance against shrinking, mildew and wrinkles. The pants feature a stretch waistband and Drycell moisture wicking that draws sweat away from the skin and allows it to evaporate through the fabric so you can stay cool and dry throughout the day.